Super Dog Sunday™, our charity photo contest to benefit Petfinder Foundation, is wrapping up soon. We've been proud to showcase our sponsor, Nature's Logic. Their philosophy of pet food manufacturing is not only all-natural, but whole food. 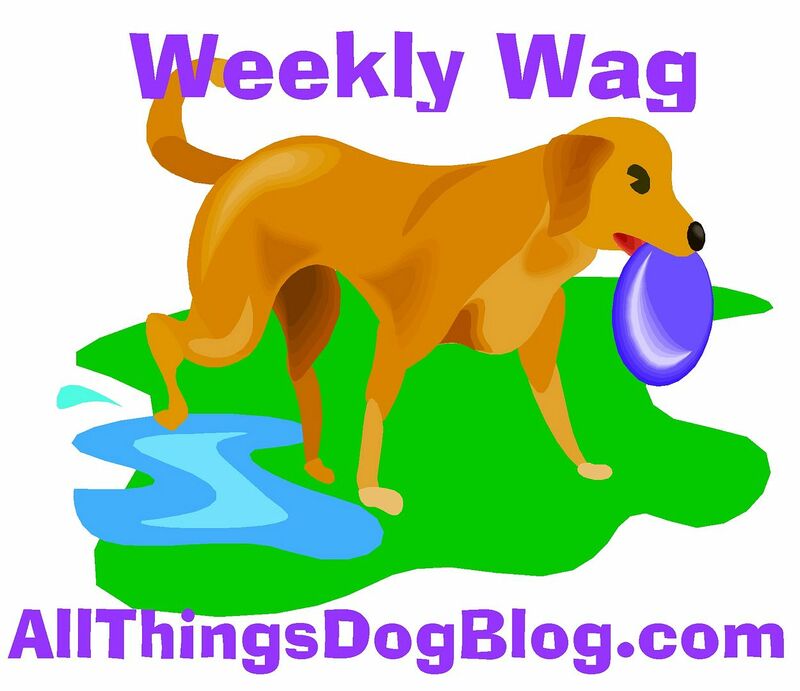 Mom gets questions about what 'whole food' means sometimes over at All Things Dog Blog. Let's see if I can 'splain it like she does. Instead of packing their product with all sorts of synthetic vitamins to meet the AAFCO minimums, they pack their food with the protein sources, fruits and vegetables that have the necessary vitamins to meet those same AAFCO guidelines. Their label reads much more like a recipe than a vitamin bottle. As a sponsor of Super Dog Sunday™, Nature's Logic has provided a cash donation to Petfinder Foundation, as well as a batch of great prizes for our winners. Eight lucky winners will learn their fate on Monday when Dogtipper.com and AllThingsDogBlog.com announce the 5 photo contest winners, along with a few others: a PreTweet winner, a Rafflecopter winner, and a Cheer Team winner. The Cheer Team is a group of social media enthusiasts who volunteered to help up promote this charity event. Our winners' prizes will be padded with goodies from our sponsors and prize providers that total more than $1500: Nature's Logic, Toby and Max jewelry, Arenus botanicals for behavioral support, Luv and Emma door handle towels for quick paw clean up, Event Barkers social media events, Life+Dog magazine, Things Your Dog Doesn't Want You to Know book, and Gypsy Eyes Clothing, custom made duds for your pets. Event Barkers, a partnership of Dogtipper.com and AllThingsDogBlog.com, is working with Nature's Logic to increase their product awareness. As a charitable sponsor of Super Dog Sunday™, they are also supporting Petfinder Foundation and its work with shelter animals. #SuperDogPics RSVP is Just the Beginning! Super Dog Sunday and #SuperDogPics Rise Again!